Next story A Better Finder Rename 10.35 – File, photo, and MP3 batch renamer. Previous story Creo 1.1.7 – Combine Design and Development processes. 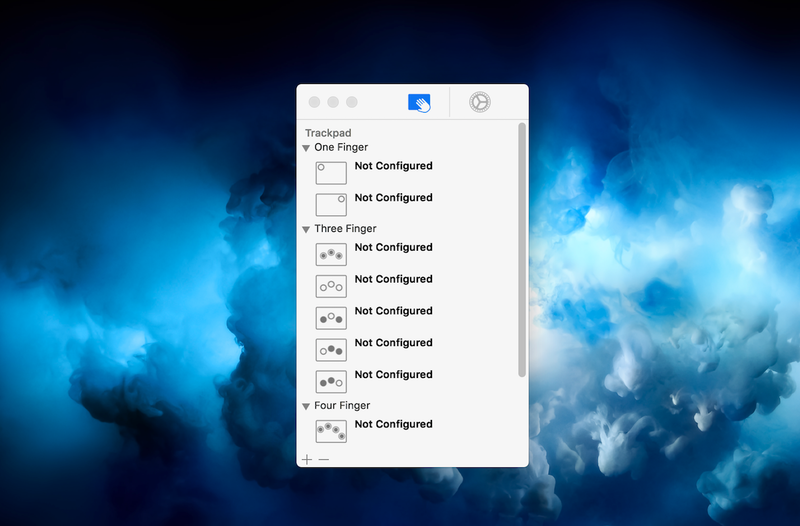 BetterTouchTool 2.312 – Customize multi-touch trackpad gestures. BetterTouchTool 2.445 – Customize multi-touch trackpad gestures. Multitouch 0.0.3 – Easily add gestures to macOS.